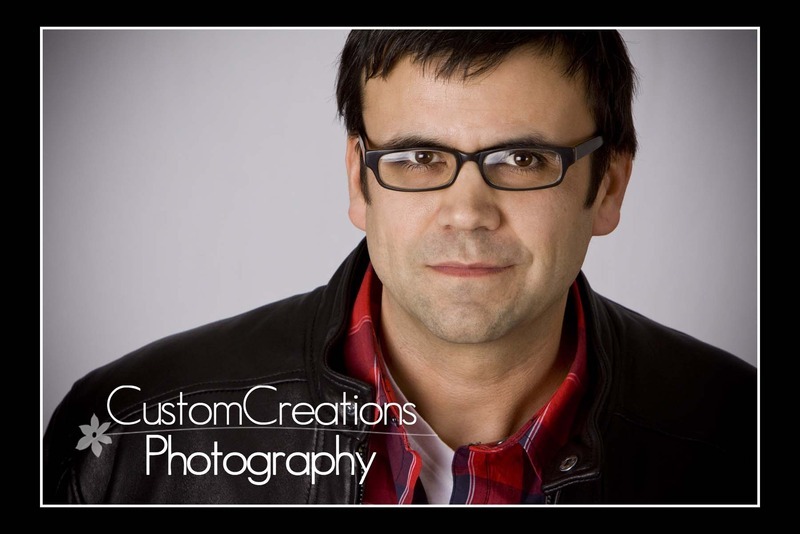 I was honored to photograph Jason’s headshots for his modeling portfolio. He has a great look and they turned out fantastic! His wife is the Editor of the Shakopee Patch and that is how we connected….. I LOVE connections!!! He rocked his session and I love how the images turned out! Enjoy the sneak peek!